Took a 40 minutes detour from Florida to Missouri and boy it was well worth it for 2 reasons. First off... read moreTook a 40 minutes detour from Florida to Missouri and boy it was well worth it for 2 reasons. First off the staff and the owner are genuinely great people to talk to and made you feel welcome. 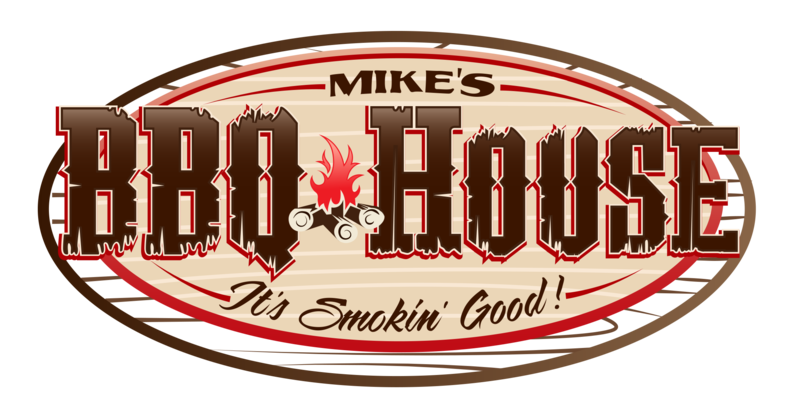 Mike's BBQ House offers great food, friendly employees, easy parking and is family friendly. The menu offers great value and large... read moreMike's BBQ House offers great food, friendly employees, easy parking and is family friendly. The menu offers great value and large helpings for the price - my photo of the pulled pork BBQ plate shows only half the fried okra that they served me! Mike, the owner, is also the head chef and serves up a warm smile if you can get him away from the kitchen for a minute.